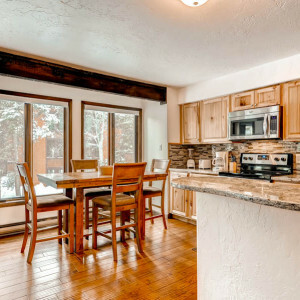 Located on the South side of Breckenridge in the Four Seasons Neighborhood, just a 3 minute walk to the Peak 9 Base Area, the Quicksilver SuperChair, Historic Main Street and one block to the Breckenridge Free Ride shuttle stop, sits the Inner Circle Condominium Complex. 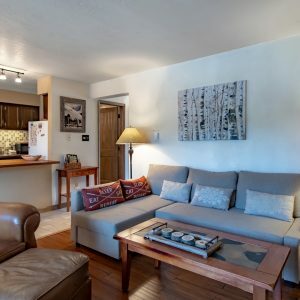 This complex has 540 square foot condominiums with one bedroom and one bathroom. 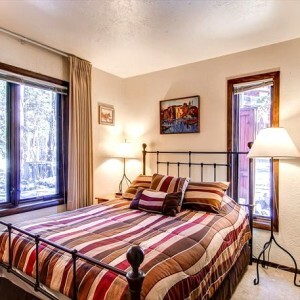 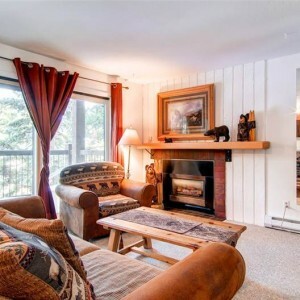 Whether coming to Breckenridge for a romantic or fun filled vacation, this unit is ideal for couples. 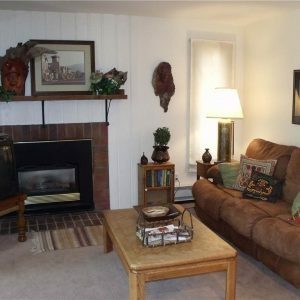 The Hot tub and Pool Complex at the Columbine recreation center is just out the door.